In 2004 Eileen Cole embarked upon her third self-build project. 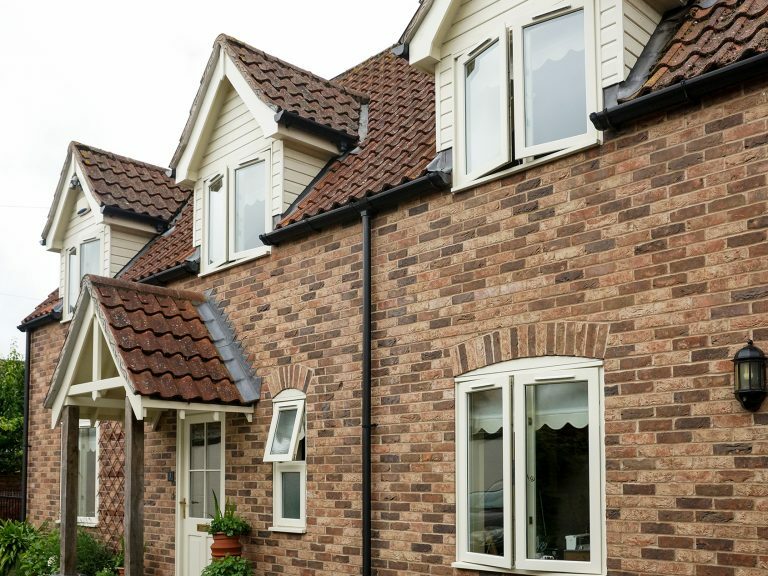 Nestled within a conservation area in the historic market town of Spalding, wooden windows and doors were a prerequisite for planning for this new build cottage. 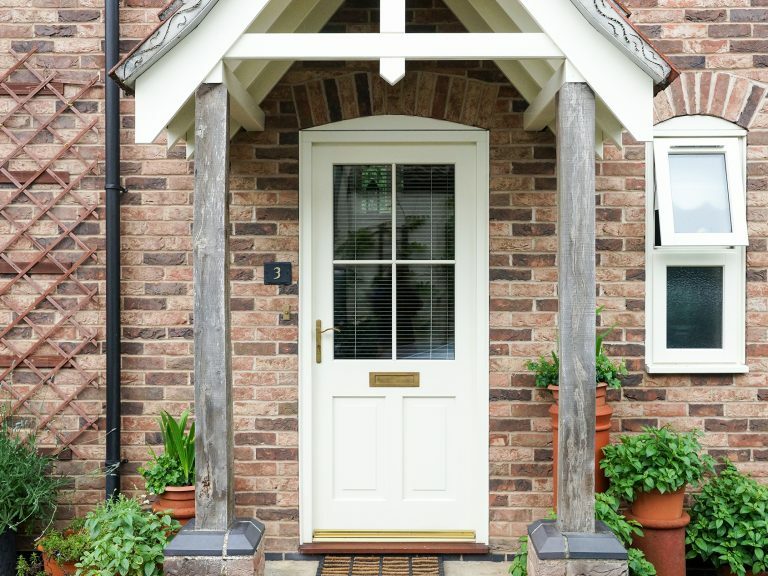 Mrs Cole embraced these restrictions in her vision to create a home with the feel and aesthetic values of a traditional cottage, but with the superior energy performance that you would expect from a new build. Being in such close proximity to our factory in Donington, Mrs Cole visited our factory and was impressed by the perfect combination of traditional materials and modern performance to compliment her vision. For the project we were asked to manufacture ten casement windows, three sets of French patio doors and a front door. All items were manufactured from Grandis Hardwood and finished with an oyster white micro-porous paint coating, with the addition of polished brass furniture. 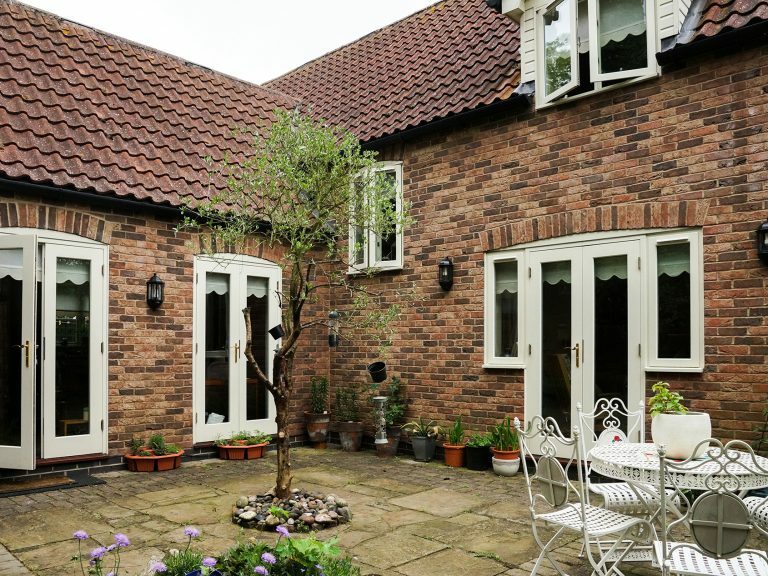 Now in 2016, 10 years after the new build cottage project was completed, Mrs Cole invited us back to see for ourselves how the windows and doors have performed to our promise of long life with low maintenance. She explained that the windows and doors had received little in the way of maintenance except for regular cleaning and the occasional oil, even without being recoated they looked as good as new. 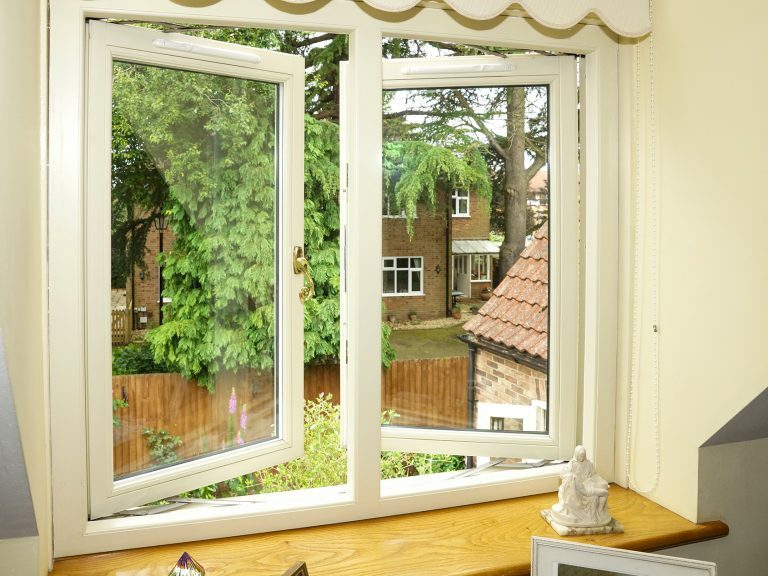 Sadly, there was an attempt to break into the house in late 2015, however due to the high standard of build quality and design the intruder did not gain entry to the property and was only able to cause minor damage to the attacked windows and doors. This was easily repaired with a visit from our maintenance team.